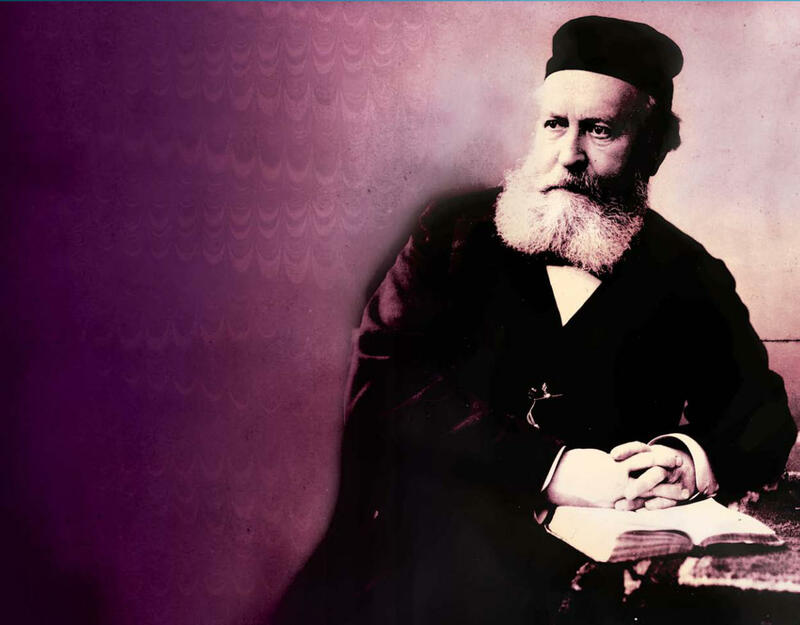 The bi-centenary of the birth of Charles Gounod (1818-1893) forms the centre-piece of Palazetto Bru Zane's 2017-18 season, with revivals of his rarely performed operas Le Tribut de Zamora (in Munich) and La nonne sanglante (at the Opera Comique in Paris), as well as a rare revival of the original version of Faust with spoken dialogue (in Paris as part of Palazetto Bru Zane's annual festival). Other composers highlighted include Herve, whose vaudeville-operetta Mam'zelle Nitouche is performed in Toulon, and Andre Messager whose comic operetta Les P'tites Michou will tour France in a co-production with Angers Nantes Opera. Gounod's Le Tribut de Zamora (1881) comes after Cinq-Mars and Polyeucte and represents Gounod writing in the epic French grand opera tradition. Popular during its first run, it passed however into oblivion. The work is being given in concert at the Prinz Regenten Theater in Munich on 28 January 2018 with Judith Van Wanroij, Jennifer Holloway, Edgaras Montvidas, Tassis Christoyannis, with Herve Niquet conducting the Munich Radio Orchestra. Gounod's Faust was originally performed at the Theatre Lyrique in Paris in 1859 (it wasn't grand enough for the Paris Opera) and this version had spoken dialogue. The version performed today is the grand opera version, expanded and with recitative, which Gounod created subsequently (and which was performed at the Paris Opera). It Gounod's original 1859 version which is being revived in concert at the Theatre des Champs Elysees with Christoph Rousset conducting Les Talens Lyriques. The performance is part of Palazetto Bru Zane's festival in Paris in June 2018 celebrating Gounod. There is also a production of Gounod's La nonne sanglante at the Opera Comique directed by David Bobee, with Laurence Equilbey conducting Insula Orchestra and soloists including Michael Spyres. This grand five act opera has a Gothic subject, with a libretto which was rejected by a number of other composers including Berlioz. Jesko Sirvand conducts the Orchestra National de France in a Gounod gala, and there is also a conference devoted to Gounod's operas. In London there will be a concert at the Wallace Collection on 22 June 2018, when Katherine Watson (soprano) and Simon Lepper (piano) will perform a selection of Gounod's songs to English texts (he stayed in London several times), plus excerpts from the opera Cinq-Mars.